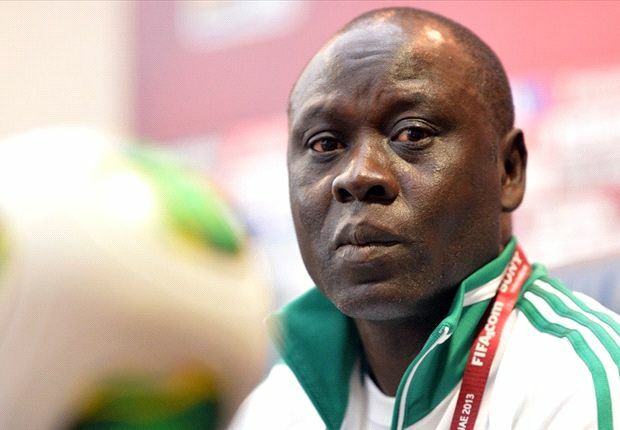 Manu Garba, the man who led Nigeria to the under-17 World Cup title in the UAE has been named as coach of the under-20 side, the Flying Eagles. The Nigeria Football Federation (NFF) also ratified the appointment of former international winger and former assistant coach of the U17 side, Emmanuel Amuneke as the new under-17 coach. - We have opted for continuity because these coaches are highly experienced and qualified to continue with the progress we are making, NFF's head of technical department Emmanuel Ikpeme told BBC Sport. - We've had a couple of disappointing experiences in the past and it was felt that we couldn't take the same route again. - Manu Garba knows the boys from the under-17s but they are gradually moving to Europe, hence he must look inward and the NFF will give him all the required support. - Amuneke has transformed from a great player to one of the finest youth coaches in Africa and we believe he deserves his under-17 role as well, he further added. The NFF will be hoping these appointments will finally bring desired success especially at the under-20 level. Manu Garba will be assisted by former international Nduka Ugbade, who was one of his assistants in the UAE, in his new role as coach of the under-20 side.